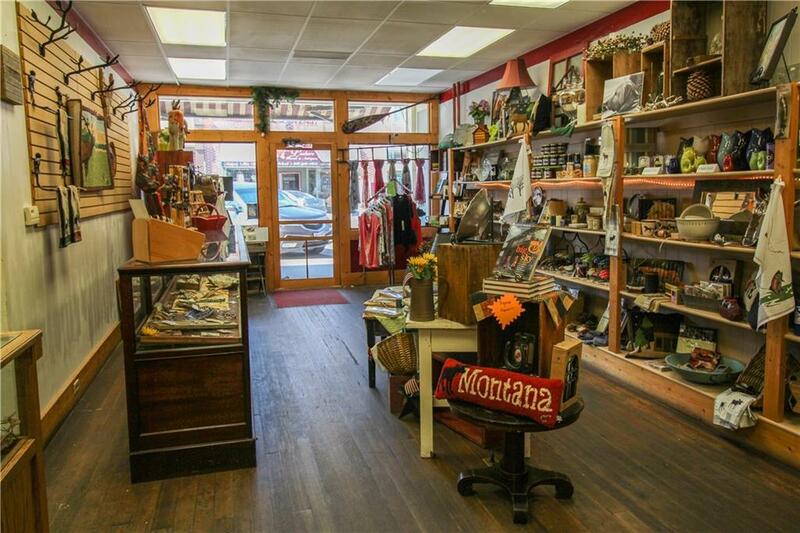 This is your chance to own your own retail building in one of the most beautiful areas of the country Big Timber, Montana. 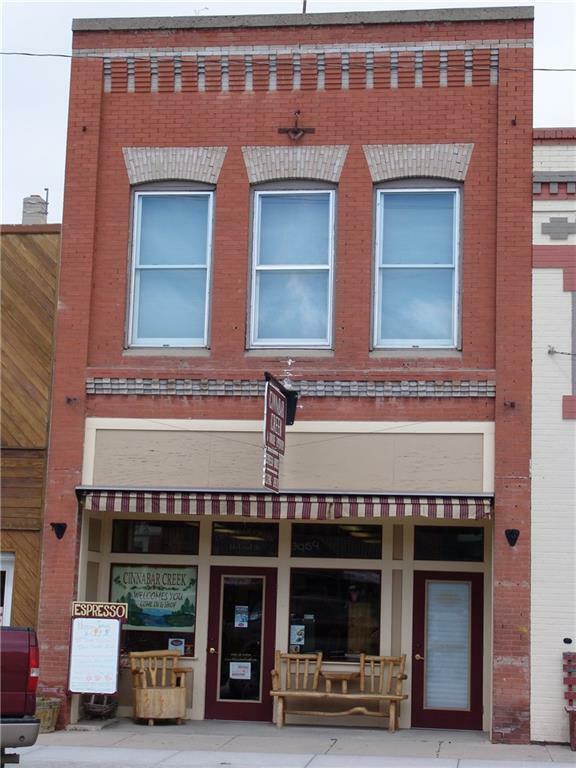 This is one of the best retail buildings in the town. The building has three floors. the main level is rented to a variety store that includes gift items, clothing, books and coffee shop. 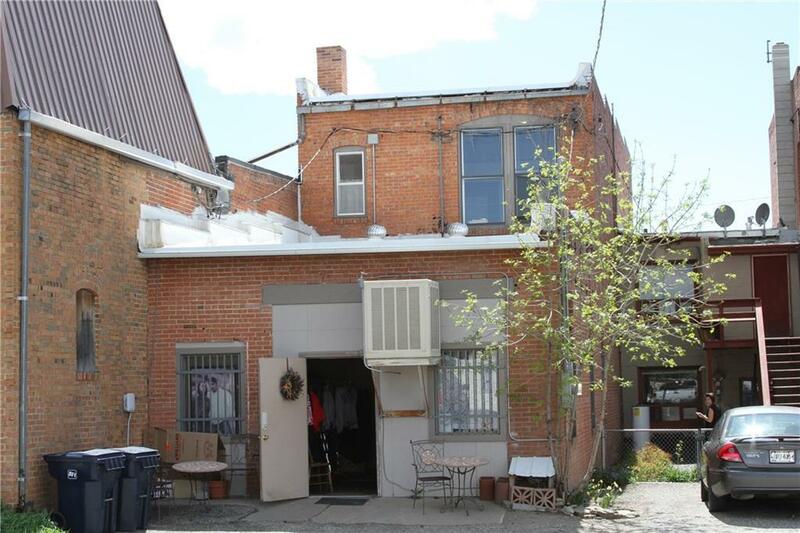 The top floor has five offices with separate entrance from the outside. All five of the offices have great rental history. 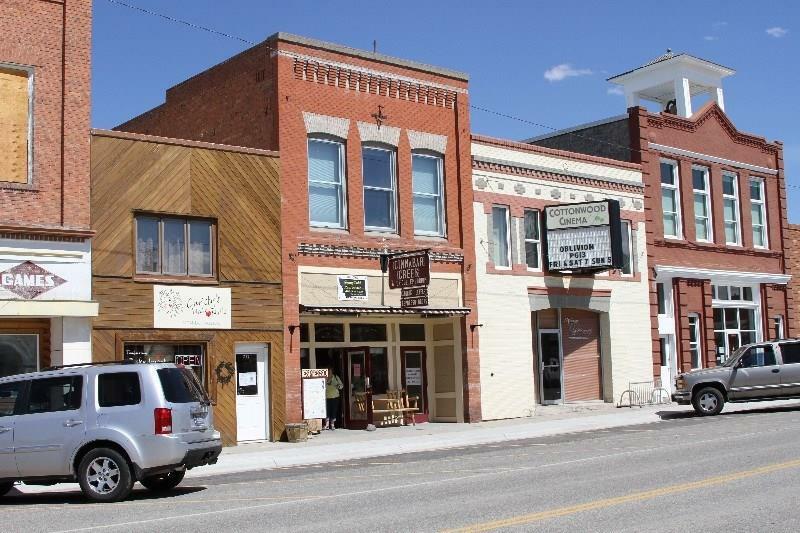 Downtown main street, excellent location.